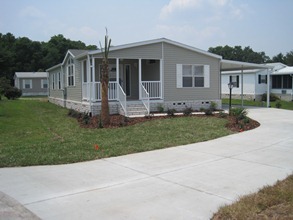 Collins Manufactured Housing Service Inc.
We have over 30 years experience with Manufactured and Modular homes. We can handle all phases of construction, from demolition to final cleaning of a new home. Give us a call and find out why Charlie Collins has been at the top of the list for years.